Hard-coated lens for scratch resistance. 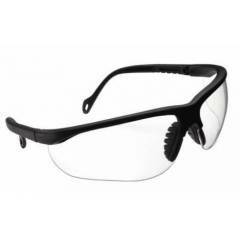 Smoked lens model provide optimum protection against harmful uv radiation. High impact resistant, tested at elevated temperature. Lens scale number : 3-1.2(clear), lens scale number: 5-2.5(smoked).